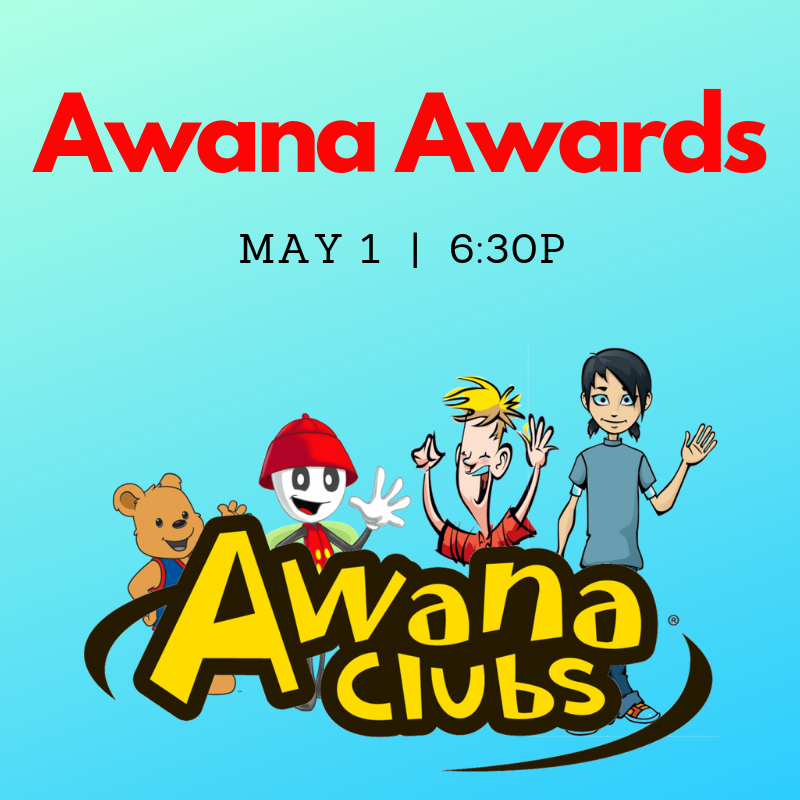 The end of Awana is here, so summer must be close too! The final recognition night is May 1, and the whole family is invited to see the clubbers rewarded for the hard work accomplished this year. Celebrate with laser tag! 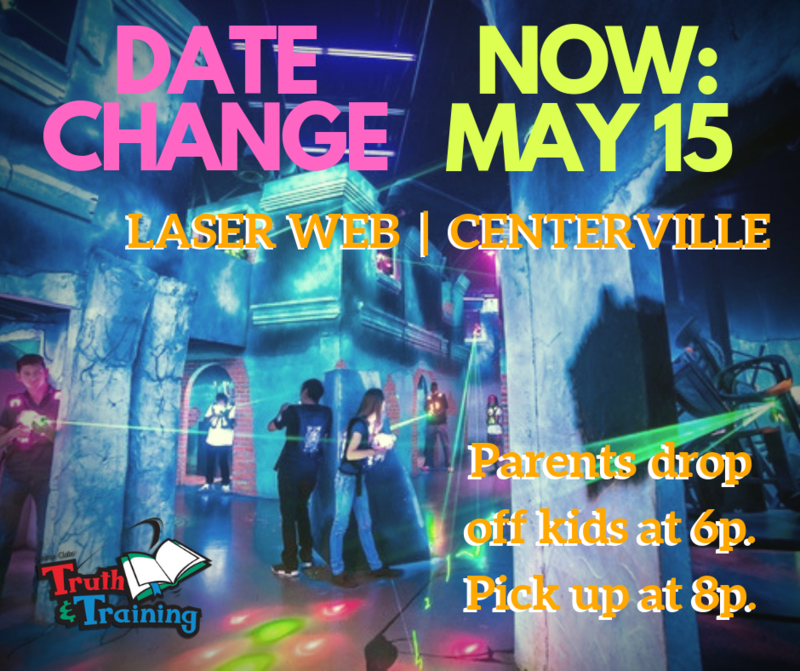 Any 3rd-6th graders who completed their book can attend a laser tag party on Wednesday, May 15. Parents will drop off kids at 6p and pick up at 8p. *Trek & Journey will not meet on April 21 (Easter).